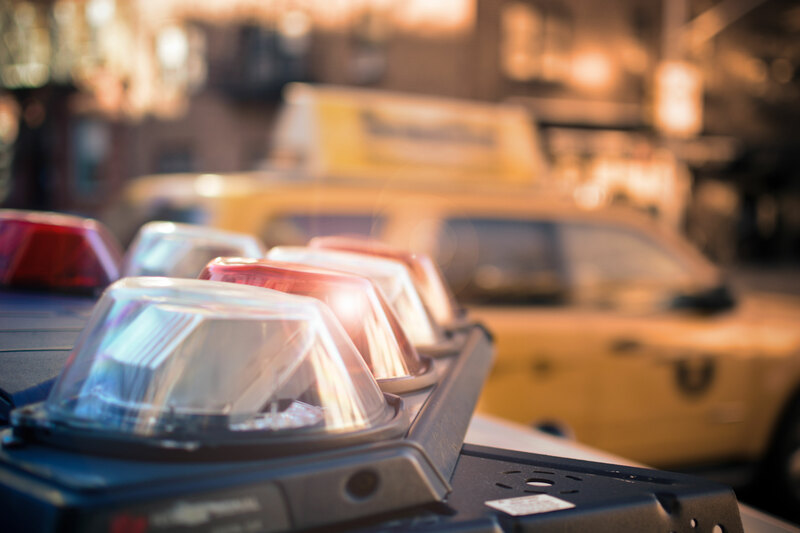 Earlier this year a section of New York’s Vehicle and Traffic Law (“VTL”) was amended to permit a police officer to stop a motorist for operating a vehicle while using any portable electronic devices. The VTL defines portable electronic devices as a personal digital assistant (PDA), cell phone, two-way messaging device, electronic game or portable computing device. VTL § 1225(d)(2)(a). All drivers should know that “using” a portable electronic device while operating a vehicle includes more than just sending or receiving text messages. Using, for the purposes of violating this section of law, includes simply holding the device and browsing the internet. A motorist who is using a device for the purpose of reporting an emergency situation to 9-1-1, a hospital, a police department or fire department are not guilty of violating this new section. Also, the new section does not apply to police officers or fire department personnel while on duty. VTL § 1225(d)(3)(a),(b). Any motorist who holds such a device while operating a motor vehicle is “presumed” to be using it in violation of this newly amended section of law. This means that if a motorist receives a ticket for operating a vehicle while using a personal electronic device then he or she bears the burden of proving they did not violate the law. VTL § 1225(d)(4). This “presumption” can be overcome by the motorist through the submission of evidence which demonstrates the device was not in use at the time alleged in the ticket. For example, a cell phone bill from the motorist’s wireless provider which shows the lack of charges of air time or cell minute usage during the time alleged on the ticket could prove the device was not in use. The importance of defending a ticket issued for operating a motor vehicle while using a portable electronic device cannot be minimized. A person convicted of the violation faces a fine of up to $150 and 3 administrative points assed by DMV.